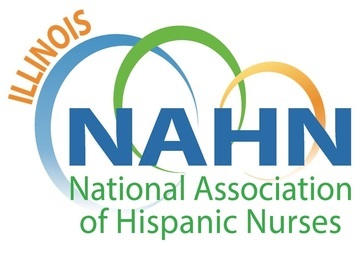 We, the Board of Directors, challenge you to recruit 4 new paid NAHN-Illinois members by February 1, 2019. Once completed, you’ll receive a FREE* ticket to our Annual Wear Red Ball. Email nahn.illinois@gmail.com, if you have any questions. 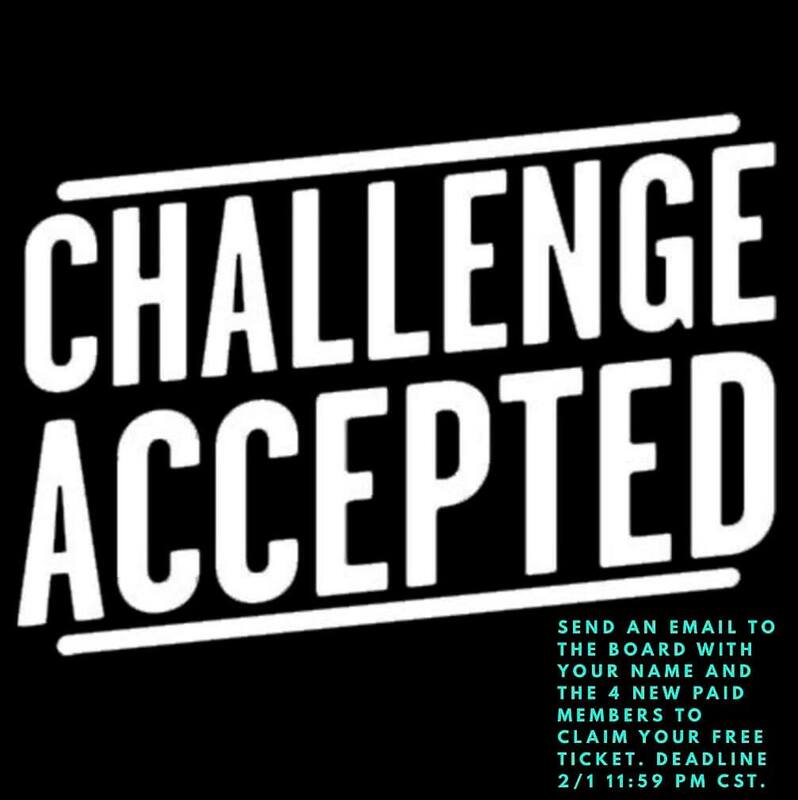 *Note: Challenge officially begins on January 25, 2019. New members recruited may be either students or nurses. Be the first to sponsor this event. Congrats to our NAHN-IL members!